The Philippines is a beautiful tropical country to visit, with more than 7,100 islands to offer visiting guests. The capital is Manila, but there are several destinations that are well worth visiting. If you’re planning a trip to the Philippines this summer, here are five tips that you need to keep in mind. Prepare for the heat. 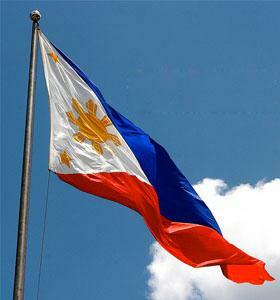 The Philippines is a tropical country, so it can get very hot, as high as 90 to 100 degrees Fahrenheit in the summer. Generally, its temperature is in the mid 80s. The summer season is between March to May, while the rainy season is between June to August. If you’re going around town, bring a fan and a bottle of water with you so you can stay hydrated. Slather on a high SPF sun block to protect your skin. English is well spoken everywhere you go. One great thing about the country that makes it tourist friendly is that almost everyone can speak English. Filipinos are very friendly and willing to help out tourists in need. Do bargain when you go out shopping at the tiangge or street markets and bazaars. Visit the islands. There’s much to see in the capital of Manila, such as Manila Bay, Intramuros, various historical churches and the cosmopolitan malls found in Makati and Ortigas. However, if you want to see a touch of Paradise, hop on a plane, boat or bus to go to the many island destinations in the country. 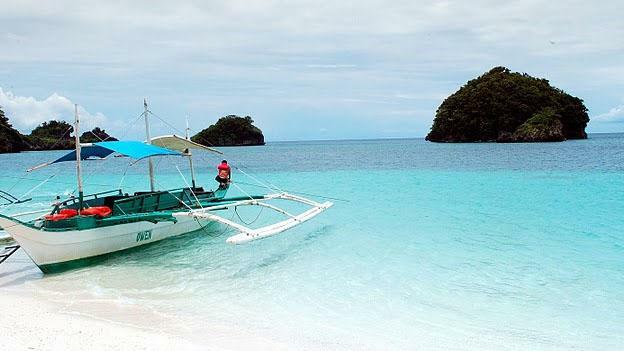 The most popular is Boracay, with it’s pristine white sand and aquamarine blue waters. If you’re into diving, go to Palawan, which is a haven filled with underwater caves and lagoons. Bohol is another beach hotspot. If you like wakeboarding, get on a bus to go to Camarines Sur. Up North, Ilocos and La Union have many surfing spots. Drink bottled water. If you have a sensitive constitution, order bottled water when you eat out. The tap water isn’t potable. Dress casually with the weather in mind. You don’t need to wear a suit. T-shirt, shorts and flip flops should suffice as you go about your tour. It’s also easier if you want to go shopping to have fewer things on your person. Leave your valuables at home since you don’t want to attract too much attention. Plan your trip carefully so you can get in as many things in your itinerary as possible. Traveling to the Philippines is always a pleasant experience and the whole country is a laid back place where a leisurely pace is the way of life. Relax and enjoy the Philippines. What about meeting some people who live in the Philippines? There are A LOT of them online.